Please join the Neveh Shalom community in celebrating out 150th year with this kick-off event. 11:00am: Rabbi Stampfer Lecture - "The First Rabbi of the West"
Join Rabbi Stampfer for a special lecture based on his 1988 biography written about Rabbi Julius Eckman, Pioneer Rabbi of the West. Enjoy a delicious lunch and gather with us to kick off this year as a community. The lunch will include the famous cheese rolls beloved by congregants all through the 1970s. A champagne toast will close out the meal (non-alcoholic options will be available). RSVP is requested. After lunch stay for the Antique Shul Show with stories and object from our past, this will include a special story from Major Pruitt’s daughter and so much more. 1:30pm: Explore and Have Fun! Preview the upcoming Oregon Jewish Museum and Center for Holocaust Education CNS 150 exhibit, engage with the art installation by ORA created to honor this milestone and talk to some of the artists about their inspiration. Walk the halls of ALIYAH and share memories of your time in school and help us envious what Jewish education might look like in another fifty years. We will also be highlighting all of the upcoming events and activities for this special year for our congregation and community. There will be an opportunity to tell your CNS story for our story archives and add memory or memento to a time capsule we will be building through the year. 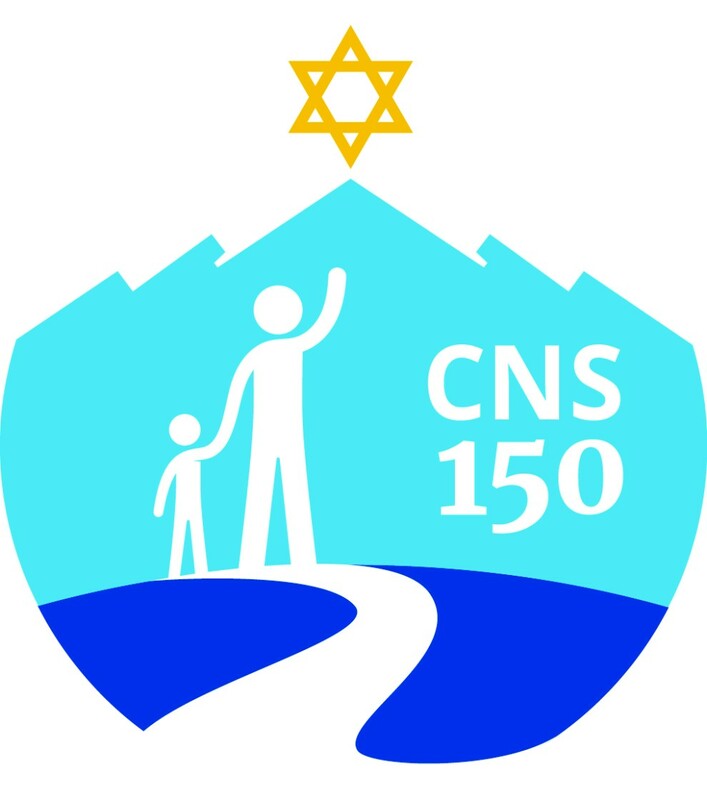 Take the opportunity to sign up to plan or volunteer for an upcoming CNS 150 Signature Program. Please bring your stories and help us kick off what will be an amazing year!